Hey Loves! 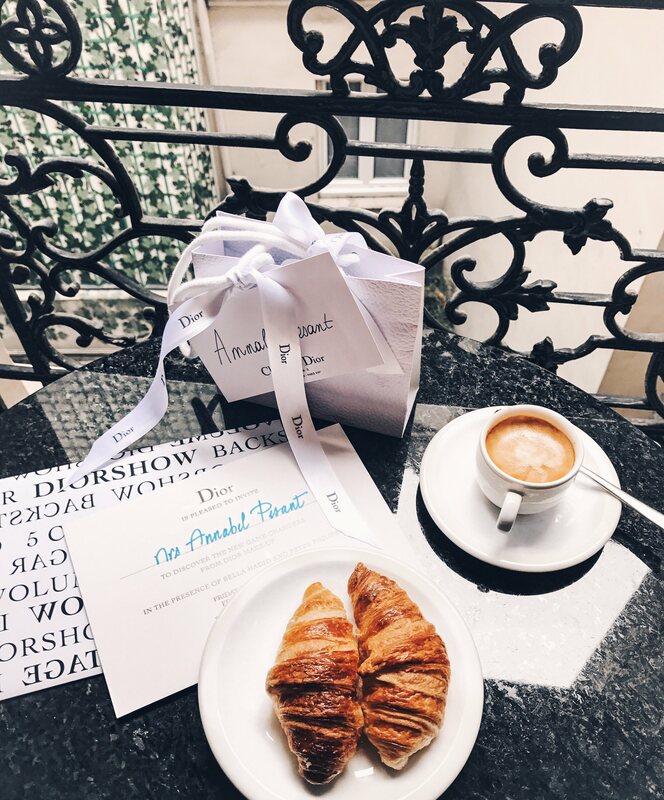 Finally back behind the computer and time for sharing some first bits of my Paris Fashion Week experience with you! 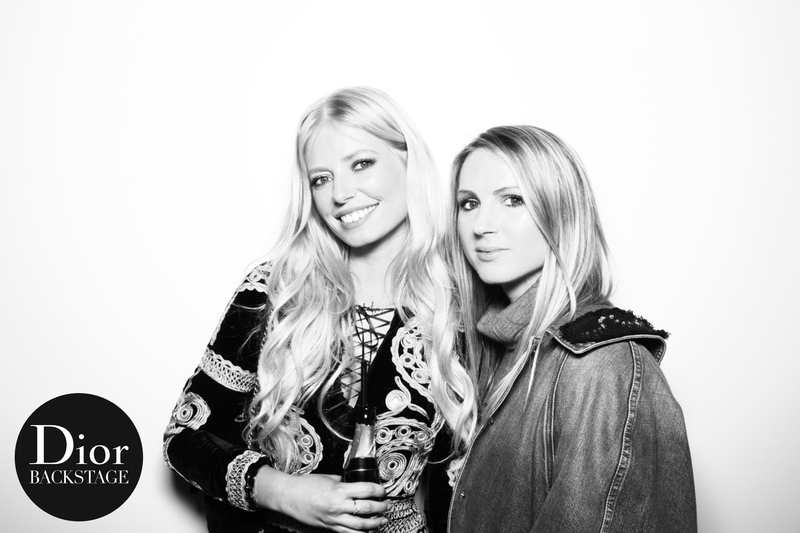 One of my personal highlights for sure was the Diorshow Backstage party last Friday! 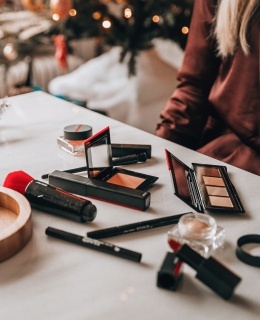 After Dior’s breathtaking AW17-18 show earlier that day, it was time to celebrate the new Diorshow Pump’N’Volume mascara, and this in the great company of Peter Philips – creative director- and Bella Hadid – a modern icon and face of the campaign-! 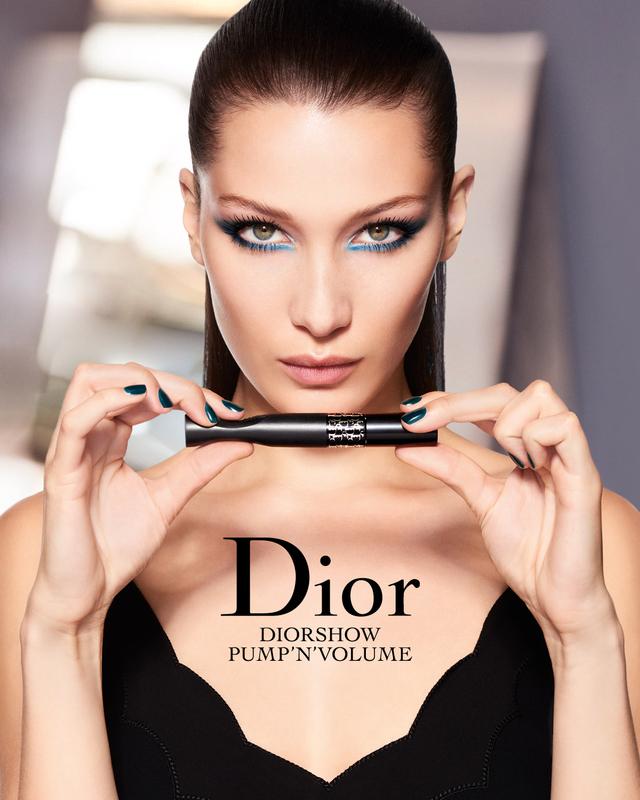 And, the Diorshow Pump’N’Volume isn’t just another mascara! This mascara, the name says it all, has been used on every single model, walking the Dior runway. The product promises to push the volume of the lashes to the extreme, with some XXL lashes as a result. The mascara tube is flexible, which means you just have to squeeze the packaging to get enough of the creamy product onto the highly technological brush which is made of two types of material: a rigid wand ensuring stable and precise application and flexible spikes for ever-so-gentle lash application. I must admit me and my lashes aren’t best friends right now. After using lash extensions for almost a year, my natural lashes are quite damaged and only have half of its original length and volume left unfortunately. You can imagine I was pretty excited to try out this new miracle worker. I arrived to the Diorshow Backstage party with my babe Emilie and we immediately were offered a seat in one of the Diorshow make-up chairs to get us ready for the night. The MUA used the famous Dior ‘5 Couleurs’ palette in some amazing shades of copper and gold for a glamorous and highly pigmented smokey eye. He finished the look with – of course- the Pump’N’Volume mascara and boy, I can’t even describe how stunning my lashes looked. One layer gave my lashes a natural voluminous look, two layers gave me a pair of stunning XXL glamour lashes. Ready to party now, right?